The Brothers Brick comes across so much LEGO-related news each week that we’ve decided to package up all the interesting stories we’ve written and the content that’s grabbed our attention into a Weekly Brick Report for your reading enjoyment. Some weeks there will be lots of links to share; other weeks there will be hardly any stories out there–that’s the fickle nature of the news. But these are some headlines worth sharing. REVIEWS: TBB’s hands got tired this week between building this massive modular and feeling out a full case of minifig bags. 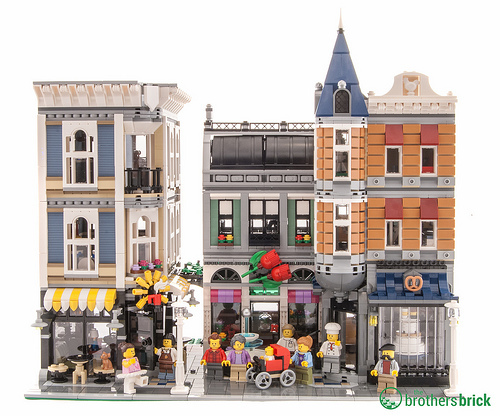 LEGO’s biggest modular yet: 10255 Assembly Square – LEGO is celebrating the 10th year for its Modular Buildings. Read our early review to see what excitement is in store! The LEGO Batman Movie Collectible Minifigures Feel Guide – With so many Batman cowls, what should you feel for? Here are the secrets you need to know. LEGO Disney 41150 Moana’s Ocean Voyage and 41149 Moana’s Island Adventure – Moana joins the Disney Princess franchise, but how do the sets stack up against the movie? 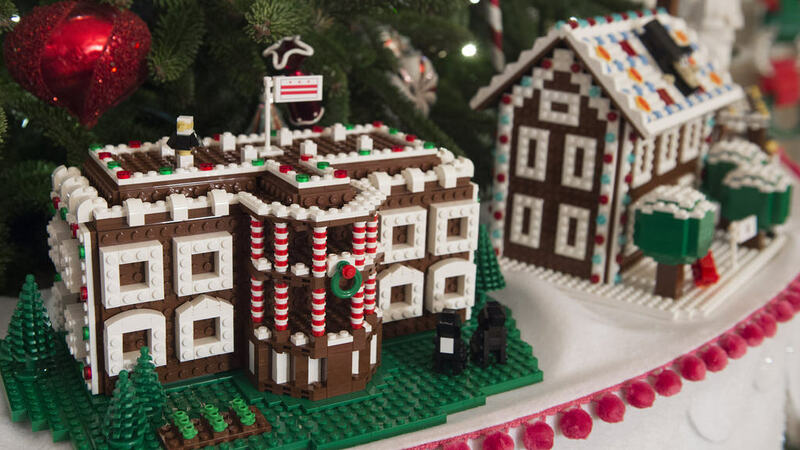 TBB NEWS: We have the news you want (LEGO Gingerbread houses at the White House! Win a Death Star!) and the news you don’t (UK LEGO prices are going up, up, up!). EXCLUSIVE: LEGO-made gingerbread houses decorate the White House, plus an interview with the design team – TBB’s exclusive interview with the elves that built 56 unique gingerbread houses out of LEGO for the White House. UK LEGO prices to increase 5% in January – Only one week left to stock up on LEGO in the UK before prices go up! Shortlist announced for Brothers Brick LEGO Creation of the Year 2016 – Take a look at the Top Ten LEGO Creations of the Year! Which one will win our coveted top spot? Win the LEGO Star Wars Death Star to celebrate TBB’s 100,000th follower – Geez, guys, you are going to make us blush! Enter the contest on our Facebook page!